It is important that you promptly register your Aeolus brand tires after purchase. 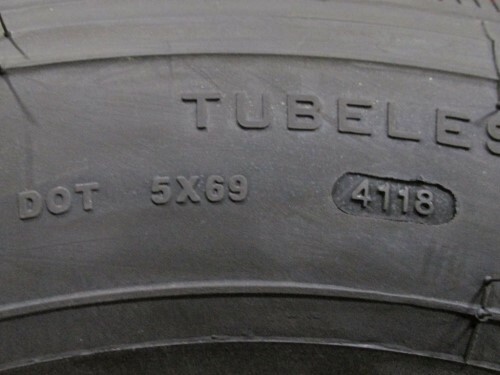 This will enable us to contact you in the event of a tire recall.Aeolus Tires respects your privacy and will not use this information to contact you for any reason other than in the event of a tire recall.If you have already submitted a tire registration but wish to inform us of changes to your contact information, please resubmit this form with your updated information. The DOT code is the serial code located in the lower sidewall after the word "DOT". The complete DOT code typically contains a group of up to 13 characters (letters and numbers). 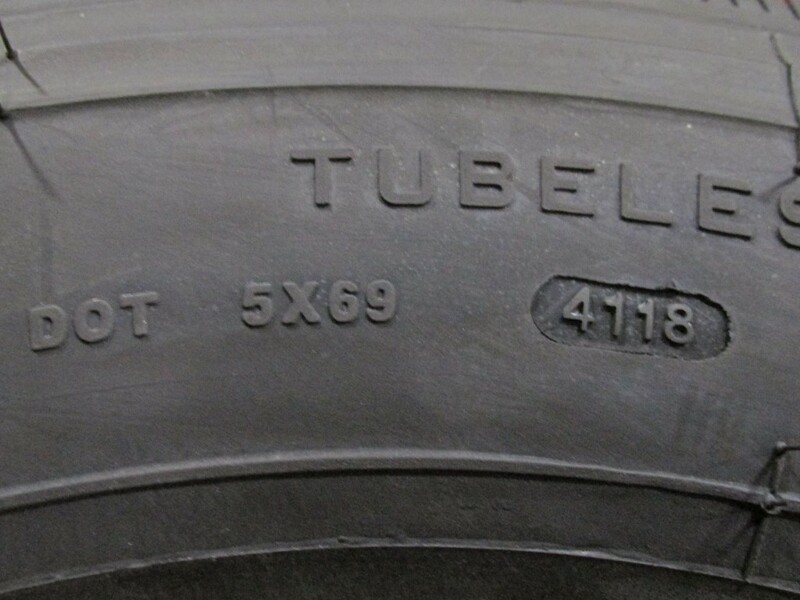 In the photo below, the DOT code is 5X69 4118 – Important: The last four digits indicate the week and year of manufacture. For example, week 41, year 2018.